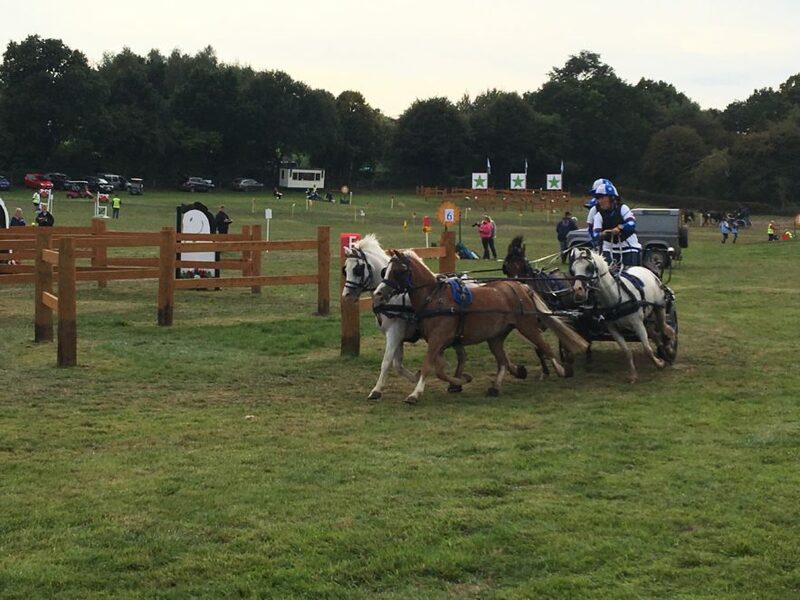 Congratulations to Sara Howe who once again became Pony Team National Champion at Cricklands. 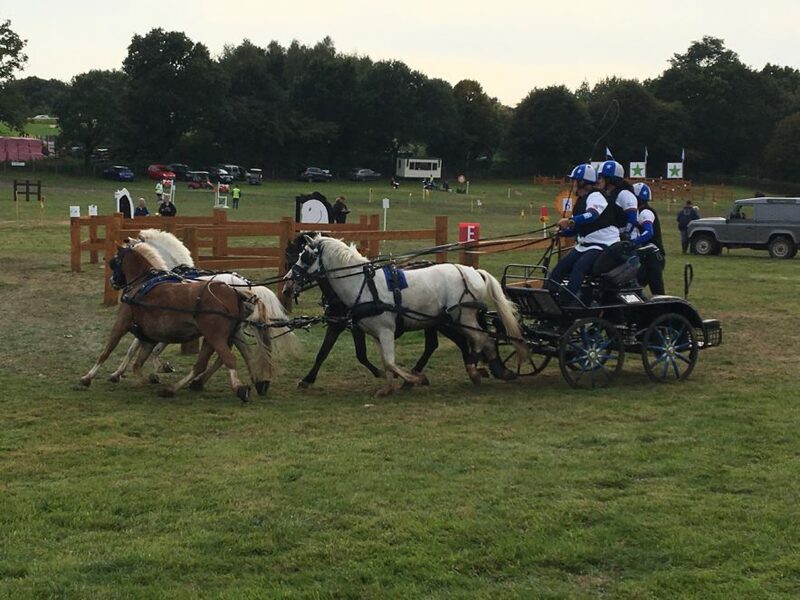 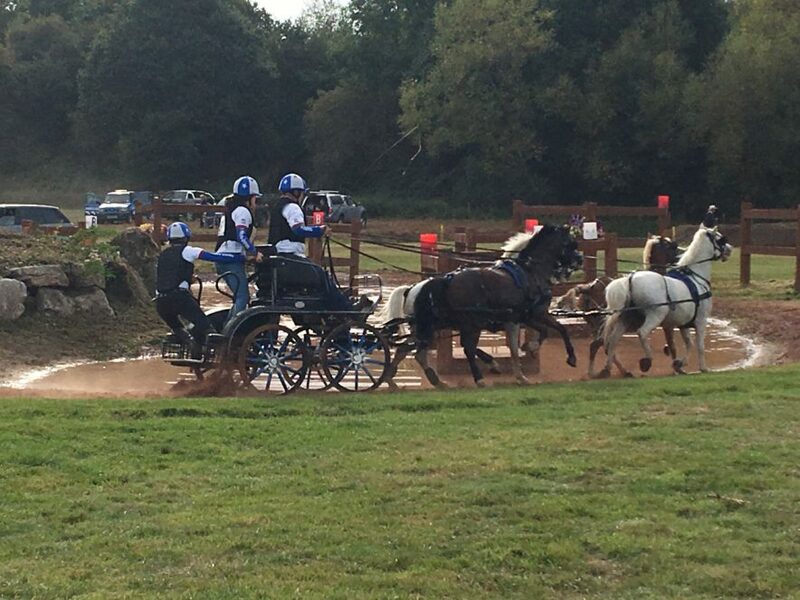 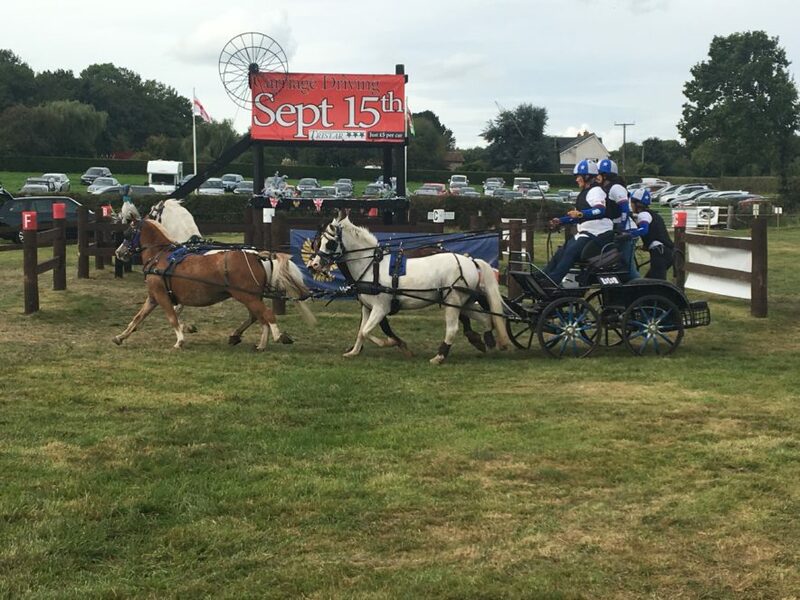 Sara drives her ponies to a specially built Hartland Teamstar Carriage and uses Hartland Hi-Tech Harness. 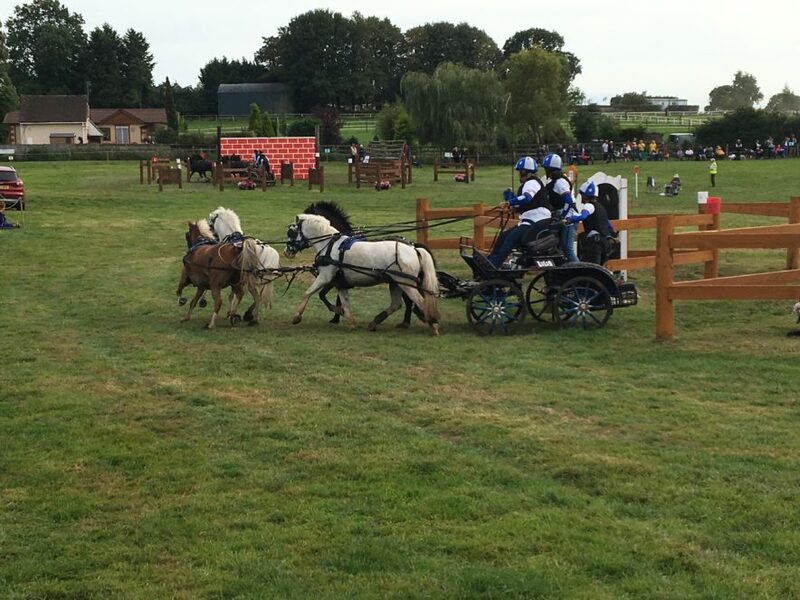 We went to watch the action on the Marathon day and it was great to see Sara showing a driving masterclass, going quickly, quietly and smoothly around all the obstacles.